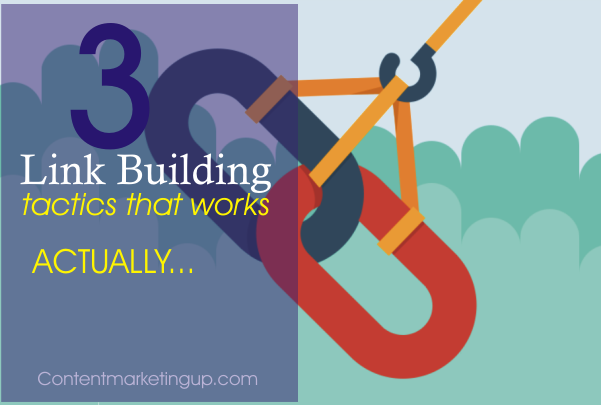 Are you wondering what link building tactics still works in 2015 and beyond? And also, how to do it? More and more, link building is becoming synonymous with brand building, which may be a form of marketing you aren’t terribly familiar with. Therefore, I’ve put together tutorials for three link building techniques that we’ve successfully been using to grow our band and build healthy, authoritative backlinks to our blogger outreach software, NinjaOutreach. What: Many bloggers have resource pages. These resource pages are just what they sound like; pages on which bloggers list resources they recommend. The reason they do this is because they want to create a centralized place where visitors can go and find out what resources the blogger recommends. Naturally, these are often affiliate links, so it’s a way for the blogger to provide value to their audience and also earn money. Why: Resource pages are great pages to be linked in for a variety of reasons. Firstly, they tend to be heavily authoritative and trafficked pages. This is because resource pages often sit in the navigation menu so they are at the top of the blog’s hierarchy. They get a lot of foot traffic because they are prominently displayed and many visitors are looking for resources, so this can lead to a lot of referral traffic from visitors who are keen on buying products. How: Building links on resource pages is, in general, easier than many other linkbuilding methods out there. This is because the blogger is looking for resources to add to that page. Here is the skinny on how to find and pitch bloggers who have resource pages. The easiest method is Google. This is because bloggers have made it very easy for us, since resource pages usually contain the same keyword – resource. Leverage Google Advanced Search Operators to find titles and URLs that have resource in it for your topic. You can try this for “resources”, “resource page”, and “tools” as well! Another thing to consider is that you might not just be finding traditional resource pages, but actual articles that could be roundups of valuable resources including tools, websites, and articles. So don’t think of this as something only for web applications, but think about resource as a broad term. Change Google instant predictions to “Never show Instant results, and move the “Results per page” to 100. Now, when you run a Google search, you’ll show 100 results per page. Next, download this free tool from Moz to extract search results. It works for Chrome or Firefox. With the Moz toolbar, you can export these results to a CSV in Firefox or Chrome. Through this method you can easily capture hundreds of resource pages in your niche. There are a couple of caveats to pitching bloggers with resource pages. Bloggers are particular about recommending products they haven’t personally used, so they are going to want to know the source is credible and ideally try it out. Bloggers can be a bit lazy about updating static pages, so you are going to want to make it super simple for them and supply them with the HTML. My name is Dave and I run the SelfMadeBusinessman.com blog. I saw that you have a bunch of great resources on [Page URL]. I was wondering if you would be interested in adding another? We have a prospecting and outreach tool, NinjaOutreach, that we just launched and we’re looking to get the word out. We’re looking for guest post opportunities, podcast appearances, and product reviews. If you feel like adding it, here is the HTML. I just followed you on Twitter so I can stay updated. Offered them free use of the product, as well as our affiliate program. Wrote out the HTML so they can easily pop it in – no hassle. Offered to promote something of theirs and engaged with them via Twitter. What: I call this content link building because it requires you to contribute content (though not always written). In some ways this is similar to Infographics (discussed below) but since those are a specialty form of content that many of us don’t know how to do, I separated it out. Why: Contextual links are generally seen as more authoritative than other links (such as a bio link or a footer link). They look more natural, because they are more natural. Additionally, getting a link on a top tier website often requires you to contribute to the publication in some way, either by writing content or appearing on a podcast. For example, had I reached out to Entrepreneur On Fire about being listed in their resource page, they probably would have rejected me. However, since I was able to get featured as a guest on their podcast, I now have a link from EOF. Additionally, not only is this great for link building, but it’s great for brand building, which is arguably just as important if not moreso. While pitching bloggers to be featured on their resource page is more about the product’s credibility, pitching bloggers to be featured in their content is more about your credibility. For example, if you’re going to be a guest on their podcast that blogger is committing to spending upwards of an hour with you. 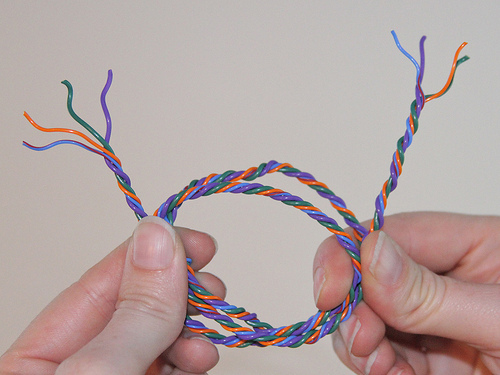 They want to make sure you’re interesting, can think on your feet, and are fun to talk to. 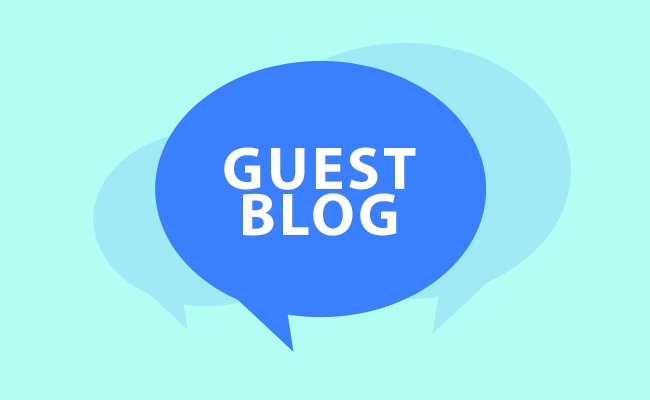 Guest posting is similar – bloggers want to see that you’ve been featured on quality publications before. As a result, you’ll notice that in these pitches we always supply references to where else we’ve been featured. Let me know what you think and I’ll send over a pitch! I came across your podcast the other day while looking for startup related shows to listen to while at the gym – nice! Let me know if this interests you – cheers! What: Infogrpahic or Guestographic link building is building links by leverage infographics. This is a speciality skill though you can order a decent infographic on a website like Fiverr for as low as $5. Why: Brian Dean referred to building links through guestographics as one of his favorite SEO Strategies. The interesting thing is that infographic outreach sits sort of in the middle of the first two. On the one hand, you have to create content, at a minimum an infographic, and possibly an additional opener or context. On the other hand, you can shop the same infographic around to as many websites as you want and it won’t be seen as duplicate content. People expect that infographics are going to be shown elsewhere, and Google does not see this as duplicate content because it’s an image – not text. Therefore, you get the benefits of content outreach (helpful for attracting high quality participants), but the scalability of something more in line with resource page link building. How: By no means do you have to target blogs that do infographics, but that’s certainly a strategy to use when going about prospecting. If someone has posted infographics before, it’s reasonable to assume they’re going to be more responsive to an infographic pitch. Notice that this time I also use the intitle operator, because often you will see infographics written in the actual title. Because the content is already produced, we’re going to use a two step approach to garner interest. Step 1 is a soft sell to see if they would be interested in seeing the content. Step 2 is where we deliver the content, and offer to write content. Actually, I just put together an infographic about advanced on-page SEO. As someone who writes about on-page SEO quite a bit I thought you may get a kick out of it. Also, let me know if you ever want to post the infographic on your site. I’ll be happy to write a “mini guest post”, just for you! Link building still has a place in your marketing strategy, and without a doubt they still play a critical role in ranking a website. However you need to start thinking about link building as a form of brand building, because this form of link building has long term value. I recommend picking one of the above and starting a campaign, so as not to overwhelm yourself, and if you’re looking for tutorials on how to automate these strategies check out our ultimate guide to using NinjaOutreach. What other link building methods do you think will work in 2016?